Water damage in your home or business can destroy furniture, cabinets, walls, floors and more, but that’s just the beginning of the problem! 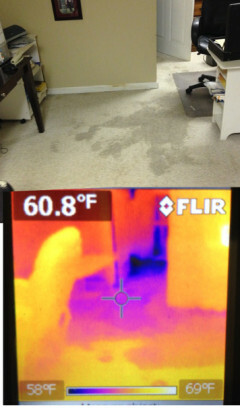 When flooding is not treated immediately it can lead to moist and humid conditions that toxic mold grows in. 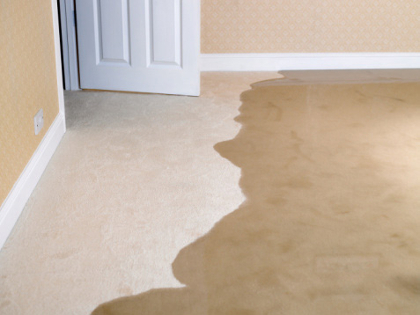 Don’t let flood damage develop into a much bigger and more expensive problem. If you have leaks, flooding, leaking, frozen or broken pipes, soggy or swelling cabinets, soaked or wet carpet, wet hardwood floor, sewage backup, garbage disposal leaks, slab leaks or any type of standing water in your home or business, it is important to get a professional there for water cleanup and fix the problem as soon as possible. Haldeman Construction specializes in helping you recover and restore your property. 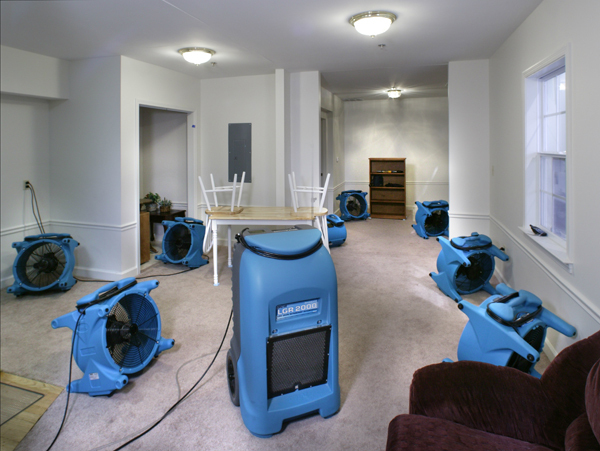 Our job is to minimize the damage to your property by prompt and thorough action which will bring your contents and structure as close to pre-flooding condition as possible. 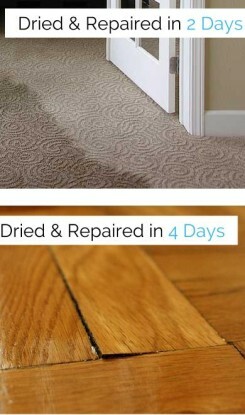 We can restore wet carpets, contents and structural materials to pre-flood appearance or better. We specialize in water cleanup and water removal. We will recommend the best and quickest way to remove water and restore the damaged home or business. Through restoring homes and businesses every day, we know that prompt action is required with any amount of water damage in order to prevent the formation and growth of mold and mildew in your home or business. Call us for water removal now! The settlement was originally a stage coach station called Griders. According to the Roseville Historical Society, in 1864 the Central Pacific Railroad tracks were constructed and when they crossed a small California Central Railroad line they named the spot “Junction”. 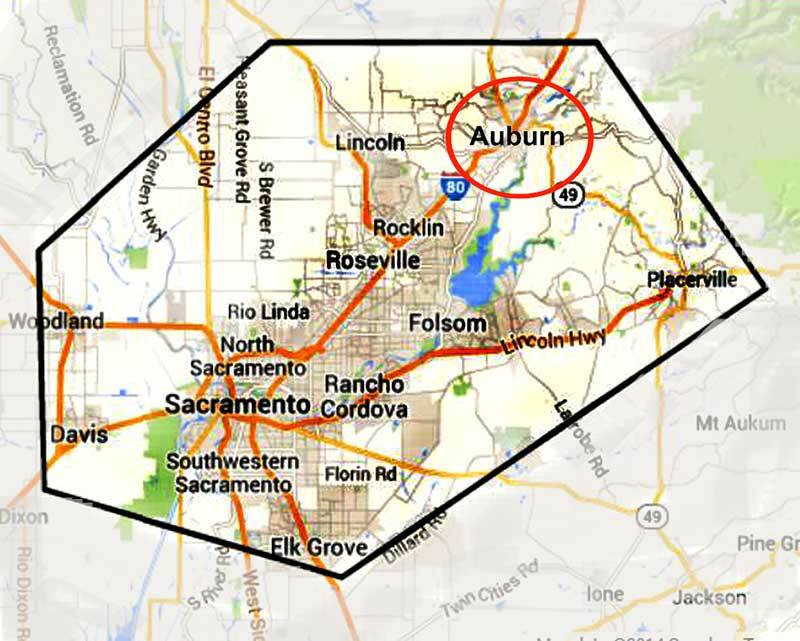 Junction eventually became known as Roseville. In 1909, three years after the Southern Pacific Railroad moved its facilities to Roseville, the town became an incorporated city. What followed was a period of expansion, with the community building more than 100 structures, including what was the largest ice manufacturing plant in the world, the Pacific Fruit Express building, in 1913. Today, Roseville is home to such attractions as the Westfield Galleria. 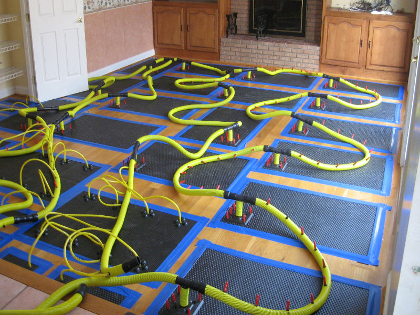 We provide water damage services to Roseville CA including 95747.